In 2013, we at Great Northern Brewing Company teamed up with Whitefish farmer Tom Britz to explore the possibility of cultivating Montana hops on a commercial scale. Now field testing 39 varieties, we're finding that commercial production is more than feasible. 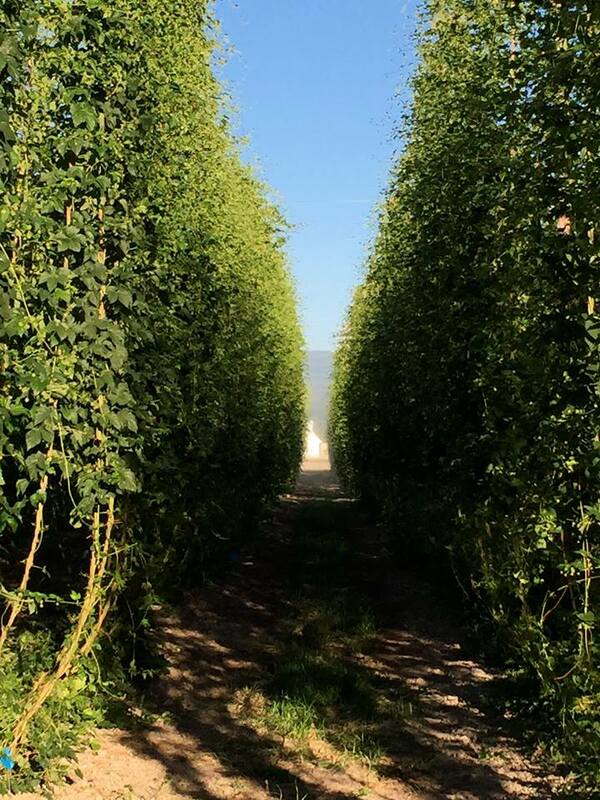 With the help of the Montana Department of Agriculture's and the Montana State University Extension program, we now know that northwest Montana-grown hops produce bold and bright aromas that are perfect for brewing. 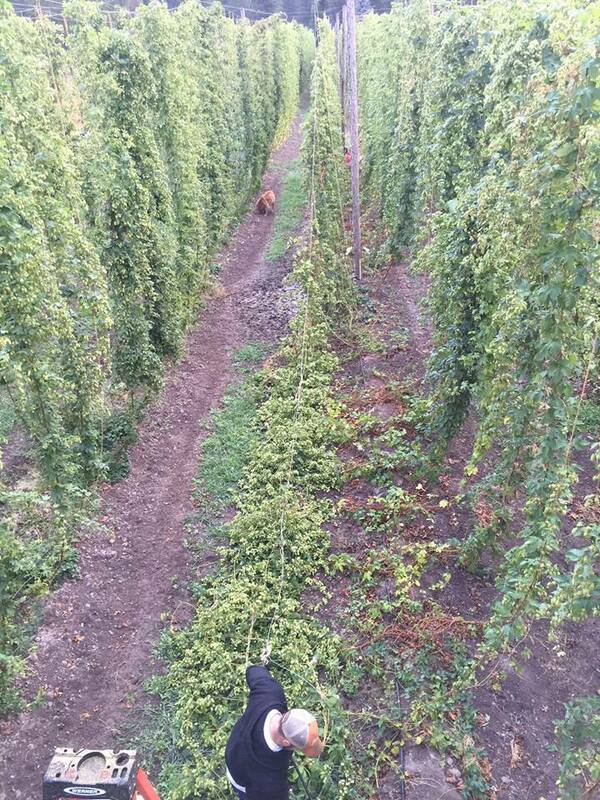 Frog Hop Pale Ale is our annually produced ale that exclusively uses freshly picked hops from locally grown bines. The result is a grassy and resiny ale that's only possible from still-wet hops right off the bine (yes, bine)! Learn more about Glacier Hops Ranch here.